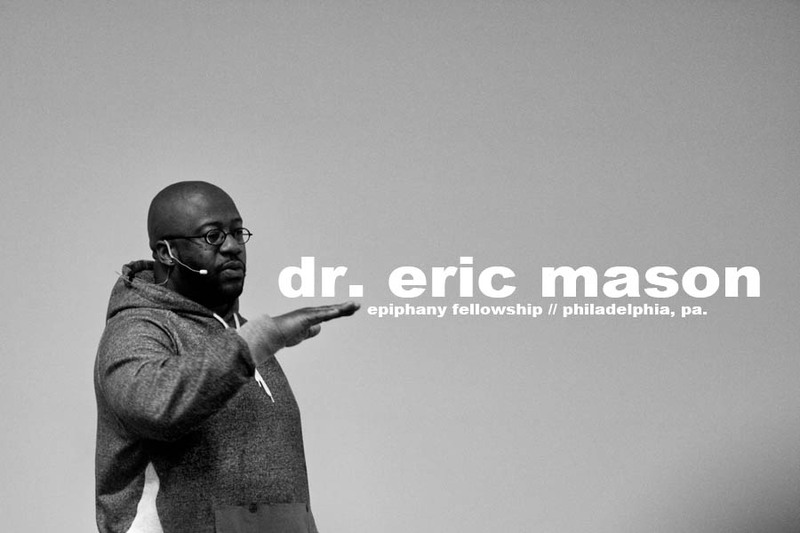 Dr. Eric Mason is the founder and lead pastor of Epiphany Fellowship in Philadelphia, PA. In addition to his role at Epiphany Fellowship he serves as President of Thriving, a ministry dedicated to aiding ethnic minorities to be resourced and trained for ministry to the urban context. He has also contributed to multiple publications to service the body of Christ. Dr. Mason is known for articulating and proclaiming the gospel with clarity, passion, and authority at churches and conferences nationally. 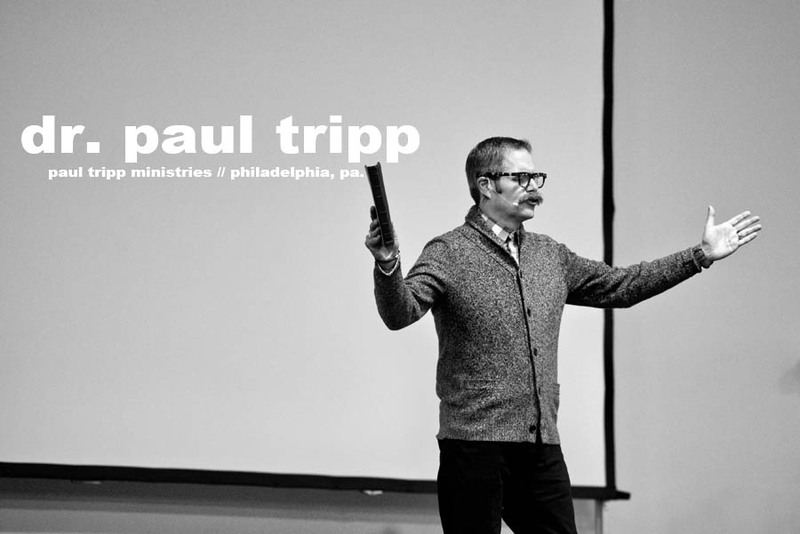 Dr. Paul Tripp is the president of Paul Tripp Ministries, a nonprofit organization, whose mission statement is “Connecting the transforming power of Jesus Christ to everyday life.” This mission leads Paul to weekly speaking engagements around the world. In addition to being a gifted communicator and sought after conference speaker with Paul Tripp Ministries, Paul is on the pastoral staff at Tenth Presbyterian Church in Philadelphia, Pennsylvania where he preaches on Sunday evenings and leads the Ministry to Center City. Paul is also professor of pastoral life and care at Redeemer Seminary in Dallas, Texas. He is the executive director of the Center for Pastoral Life and Care in Fort Worth, Texas, and has taught at respected institutions worldwide. As an author, Paul has written eleven books on Christian Living that are read and distributed internationally, including Instruments in the Redeemer’s Hands; War of Words; Broken Down House; and Crossway’s Whiter Than Snow. // when we grow as much as we want to grow or are as righteous as we’d like to be, our hearts are hardened. the greatest issue with Christians is not dissatisfaction, but we become too easily satisfied and lose our hunger and need for Christ. 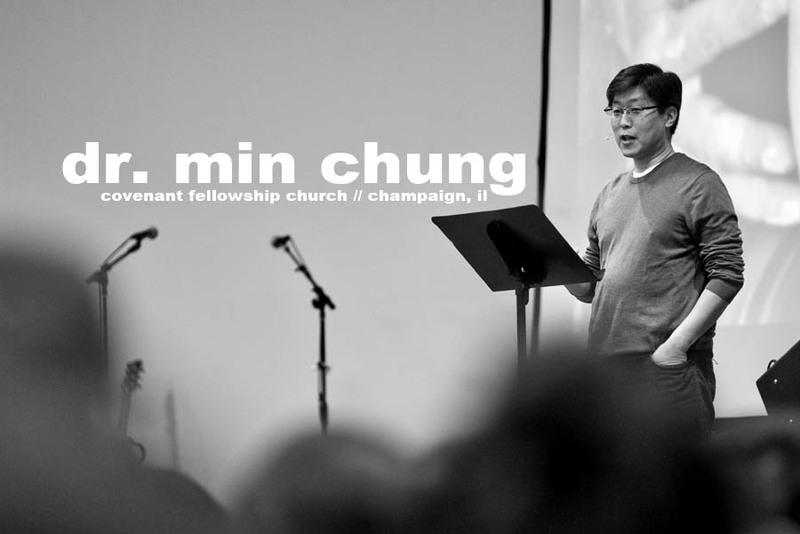 Dr. Min Chung is the founding and senior pastor of Covenant Fellowship Church (CFC) in Champaign, IL where he has been serving for 21 years. Along with his pastoral duties, he is a board member for Serving in Mission (SIM), Korean Inter-Missions Network (KIMET), and KOSTA. He is also an adjunct professor at Urbana Theological Seminary. Dr. Chung’s messages always bring a powerful impact to Winter OIL attendees every year. He received his Master of Divinity as well as a Doctorate of Ministry from Biblical Theological Seminary. It was also great for me to sit in on the seminars by Rich Kohng (“Social Justice”) and Thomas Kim (“Pursuing a Professional Career For Christ”)- great reminders of what should be of priority in my life and vision. It was definitely refreshing to reconnect with many of the pastors and friends from years back and get refocused in perspective and passion. Conferences like this can be sort of ‘information overload’ at times, but I’m Looking forward to reflecting on what I’ve heard in the near future and putting things into practice for an exciting and purposeful 2012!